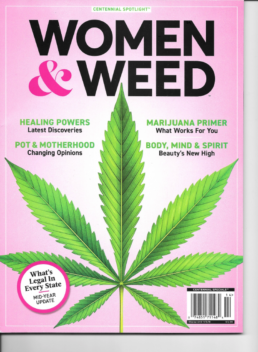 Spotted: at Barnes & Noble, Target and other stores – Centennial Spotlight, The Women & Weed issue. 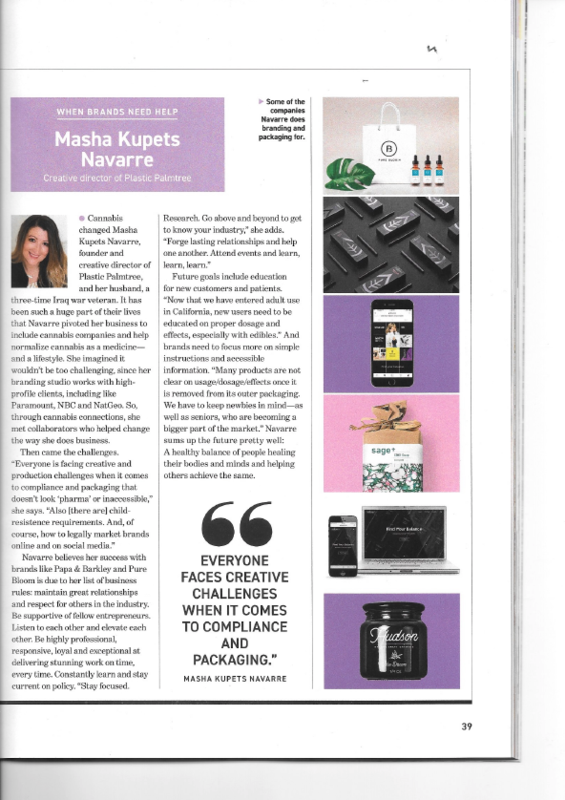 “Everyone faces creative challenges when it comes to compliance and packaging.” – MKN. 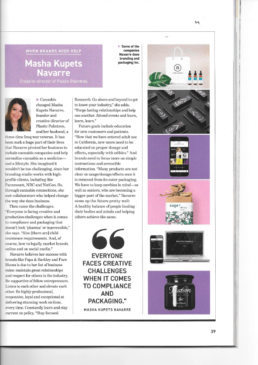 Thank you to Centennial Media for featuring us among all these incredible entrepreneurs!